The year is 1995 and Dre wants us to keep our heads ringing, Coolio makes his mainstream entrance and exit, Radiohead takes the pivotal sophomore record plunge, as do The Roots, Pac takes it back and Mobb shakes it up. One of my absolute favourite Pac songs. Produced by Soulshock. Quite possibly the pinnacle of Mobb’s success. The track has been sampled by Mariah, Ross, Fat Joe and many more. Off Mellon Collie and the Infinite Sadness, a double-disc record that has sold almost 10 million copies in the US. Featured on the Friday soundtrack, the stoner-comedy that stars the likes of Ice Cube, Bernie Mac and Chris Tucker. Possibly one of the most covered songs in recent history. With the help of a Stevie Wonder sample, the one-hit wonder rapper won a Grammy award and has one of the best selling singles of all-time with almost 6 million worldwide. Off HIStory, written and produced by R. Kelly. 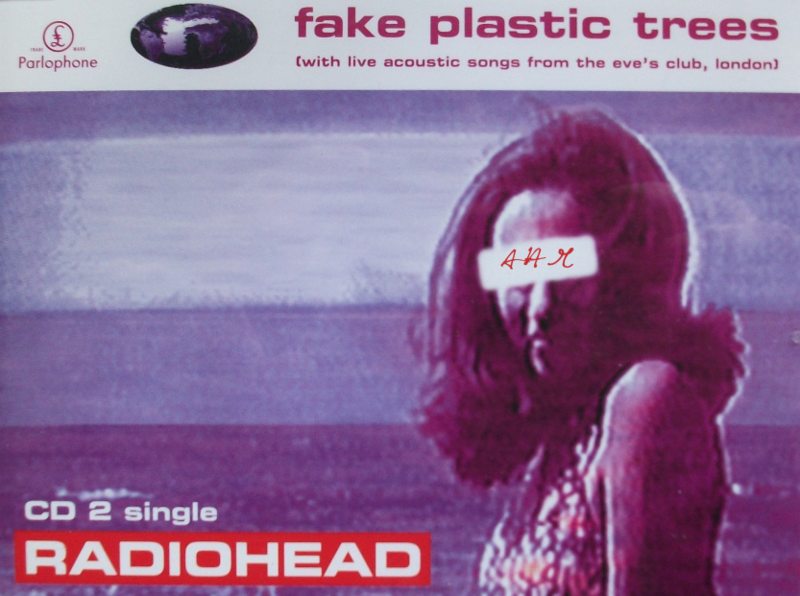 They followed up and surpassed their critical acclaim following their first record with The Bends. Rolling Stone has ranked it #110 on their 500 Greatest Albums of All Time. After the independent release of their first record, The Roots received a deal for Do You Want More?!!!??! The record has been called a classic Hip Hop Jazz album. Sittin’ On Chrome is the second and final instalment from the New York group before Ace split and went solo. This track was at the height of Elastica’s career, the group only lasted one more record.